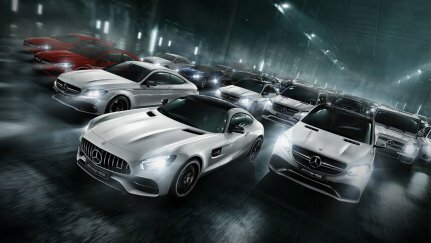 The fastest way to your AMG. Speed matters. 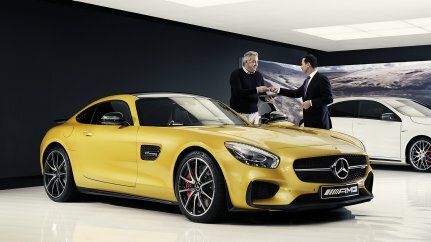 But there is more: on every racetrack you will find passion, expertise and perfection – values well known by your nearest AMG dealer. And exactly there you will find your pole position to enjoy your own Driving Performance.